Welcome to Holland Water Sports Jet Ski and Boat Rentals online! The best part about Holland Water Sports -- you can ride to Lake Michigan! 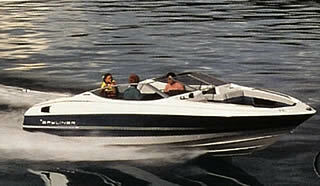 * We have been in business since 1988 offering Jet-ski & Boat rentals for family vacation, recreation and fun. 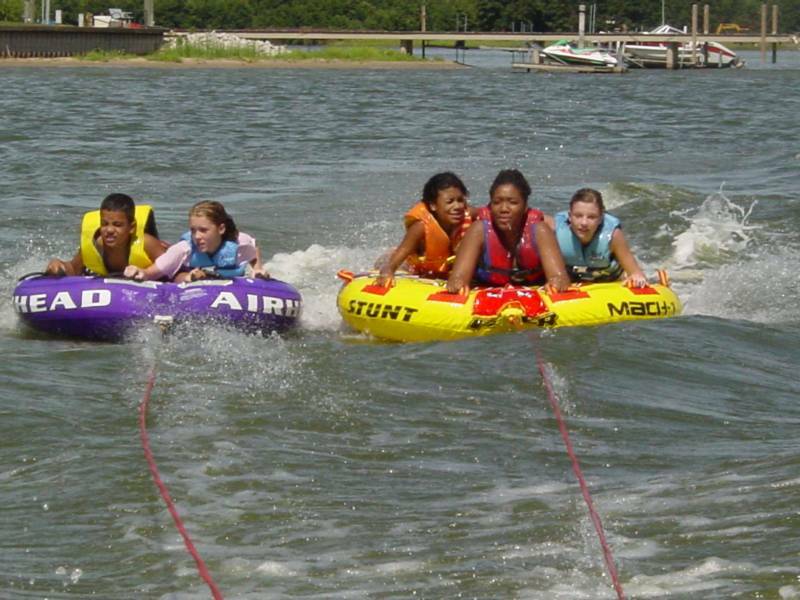 A great site for family watersports, when your looking for outdoor recreation. Newer model waverunners (110 hp!) and boats to choose from! 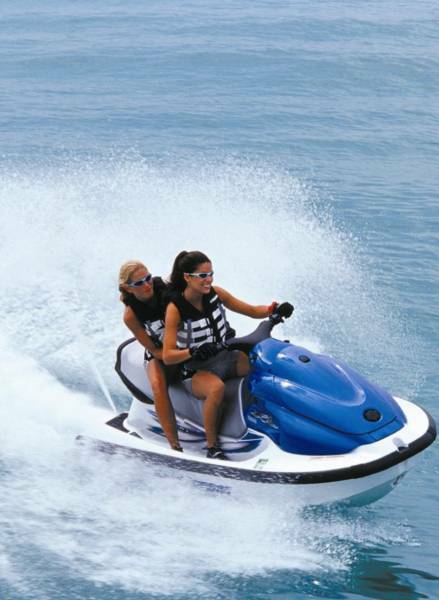 Ride from Lake Macatawa out to Lake Michigan and cool off while riding the waves on a power boat, or Yamaha waverunner rental (commonly known as jetskis or SeaDoos). 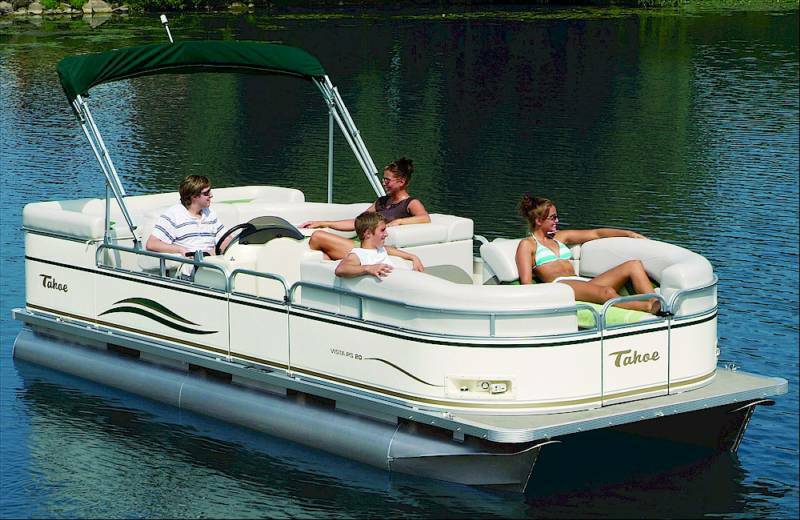 Pack a lunch and a cooler, or dock at a nearby restaurant for some refreshments. Rent during sunset -- a unique and romantic date or a memorable way to make that proposal! Requirements: Must be 18 to rent, deposit required. 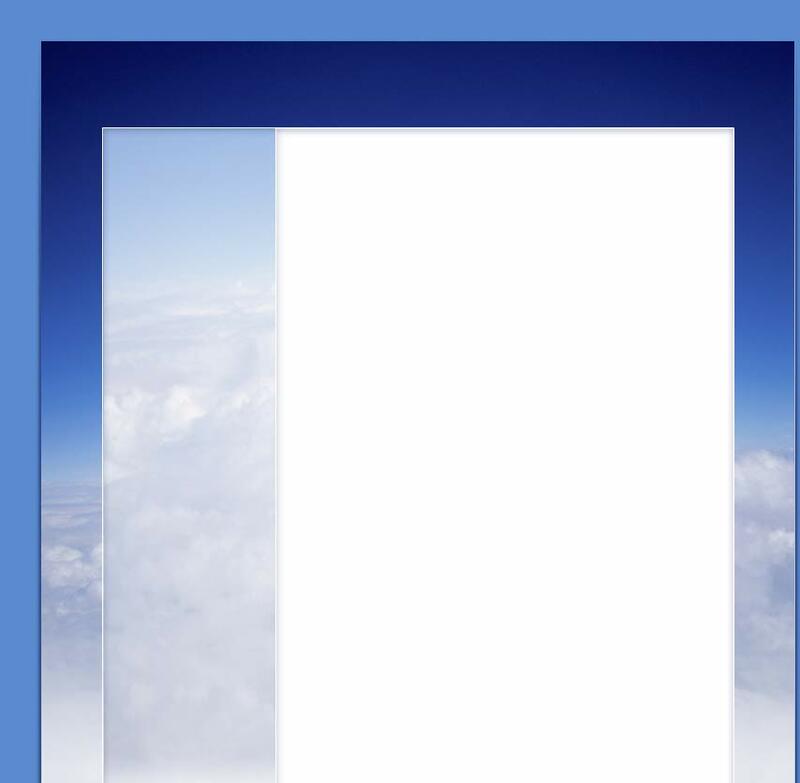 --Click on our Rental Information page for more info. 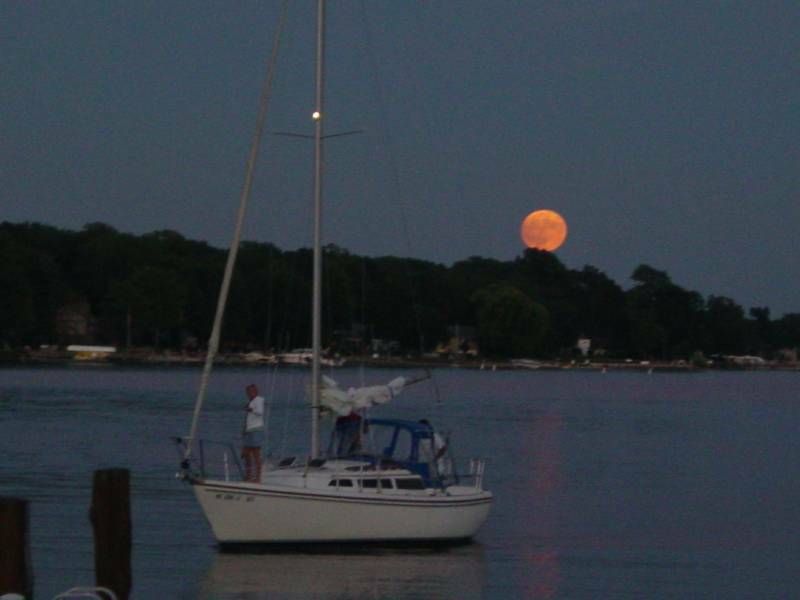 Holland Water Sports is located near Saugatuck, Grand Rapids, Grand Haven, Muskegon, and South Haven. 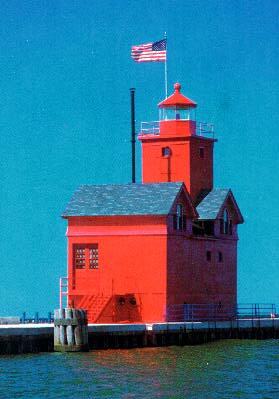 *weather permitting -- some days are too rough on Lake MI.